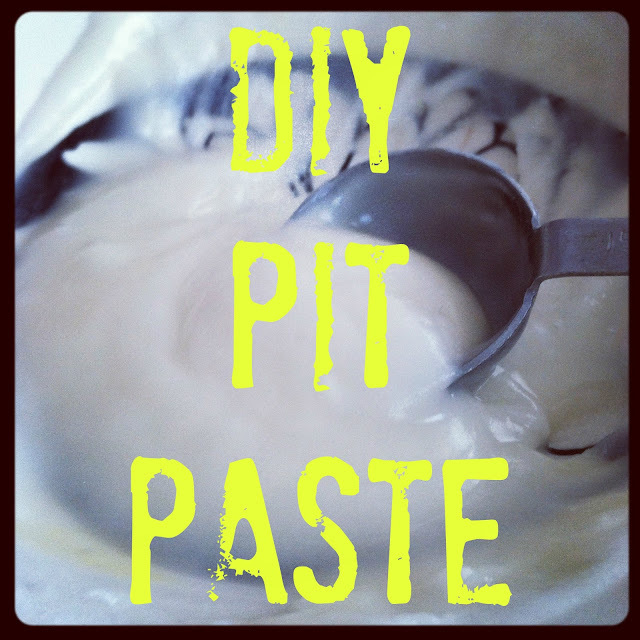 Thanks Sari Grove for sharing your recipe for this wonderful deodorant! I wanted to try it for a detox of my lymph nodes but found that it also works as an amazing natural deodorant. Possibly better than anything I have tried on the market. From what I have read you only use a tiny bit. I probably have been using too much. Sari has used it for her varicose veins with much success. Check out the recipe below and see how simple it is once you have the ingredients. Add essential oils like like Frankincense essential oil, grapefruit essential oil, lemon, orange, clover, cedarwood or any essential oil you have on hand. Break open a Vitamin D3 capsule or add D3 drops and even a few drops of EPF if you are using it. *Vegetable glycerin is a great base for making essential oil sprays. I use it in my homemade bug spray which has a few essential oils, water and the vg.